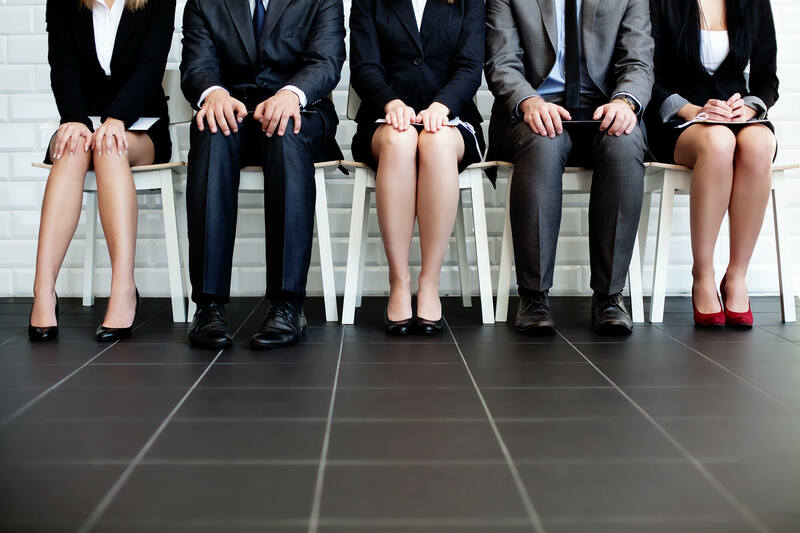 Attending an interview can be daunting, but we aim to make it as easy as possible for you by providing you with the following information and advice. Remember: you have been selected for interview based on your CV. You do not need to 'tick all the boxes' on a company's job specification – now is the time to show them what you can offer, your personality and how you could fit into the team and company. Important: the more prepared you are the more confident you will feel. Someone who has prepared will always stand out against someone who has not! Why Not Submit your CV? Make sure you know the time, date, venue, name and title of your interviewer(s) and directions. Arrive early – It may take time to sign in. Look for information available in reception. E.g. Mission Statement, Quality Awards Won, Investors in People Award, Company brochure / newsletter. If you think you are running late – Inform your recruitment consultant at AES, or someone else in the AES office, as soon as possible. What research have you done – opportunity to make a good first impression! Why do you want to work here / why are you interested in this position? Match your skills and experience to the position. Don't just repeat the job spec back to them. State a quality and illustrate with a job-related example. Be careful what you say here. Think of something that can be turned into a positive. Is there anything else they need to know? Is there anything you can clarify? If you have any questions you want answered before the interview, please don't hesitate to call AES on 01905 363250.